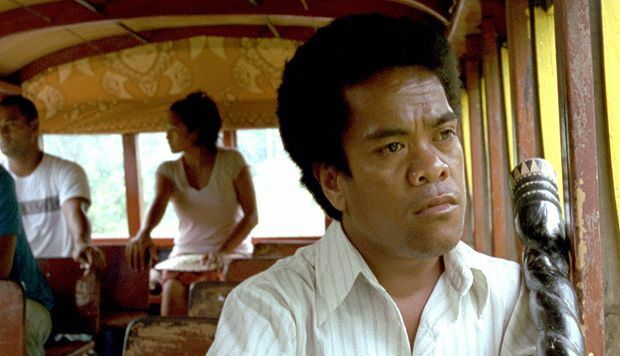 In the first feature film in Samoan, the dwarf Saili – son of the late village chief – wants to honour his family and become chief in his own right. He struggles to gain respect, though, because of his small stature. As slight piles upon slight, he must steel himself to make a courageous stand during a contest of ceremonial oratory. The Orator’s stately pacing and lush sense of atmosphere, coupled with gorgeous cinematography from Kiwi DoP Leon Narbey (Whalerider), make for entrancing cinema.